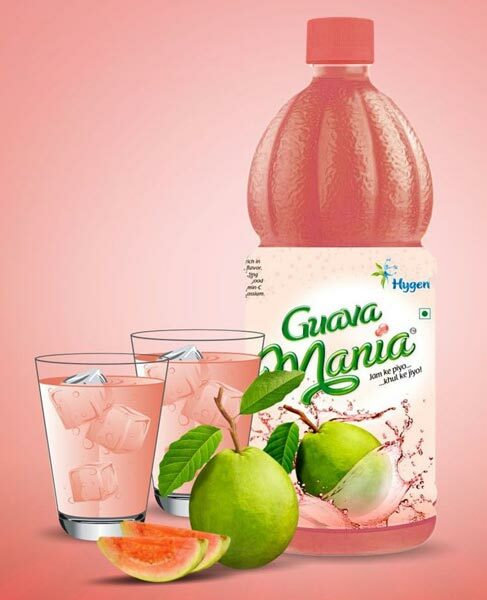 We are counted amidst the leading firms that offer the best assortment of healthy and delicious Fruit Mania Juice. 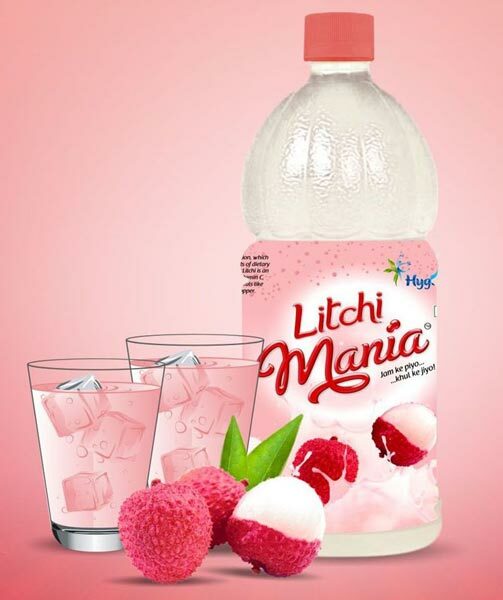 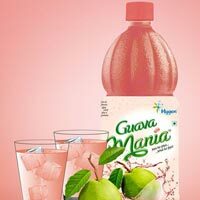 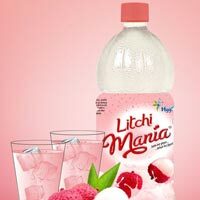 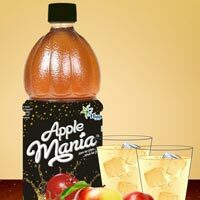 Our range of Fruit Mania Juice includes Apple Mania Juice, Guava Mania Juice, Litchi Mania Juice and Mango Mania Juice. 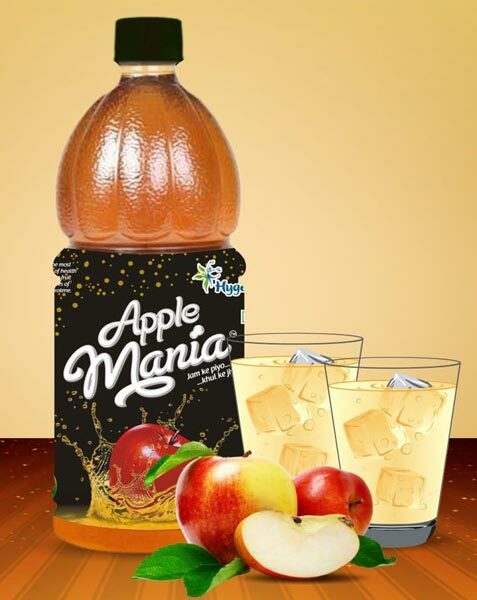 The Fruit Mania Juices are the pulp-based juices that are fresh, 100% pure and natural. 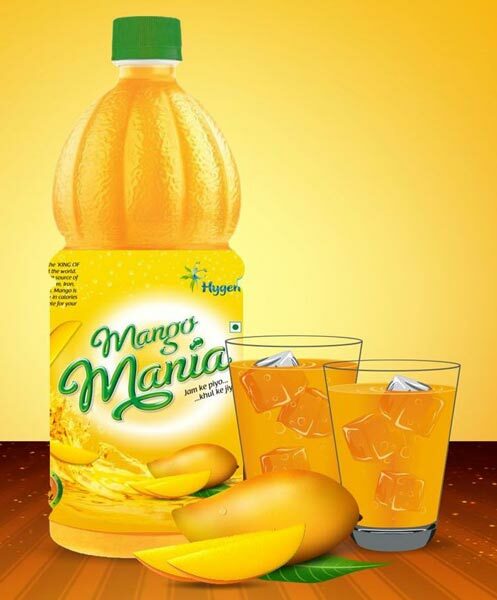 Our complete assortment of Fruit Mania Juice is chemical free and does not contain any synthetic flavorings. 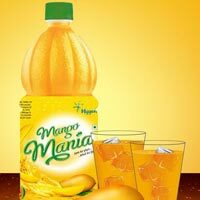 We supply tempting and wholesome Fruit Mania Juice to the clients at the most reasonable prices.